Application Process is. For the homeowner, there’s only a few steps. 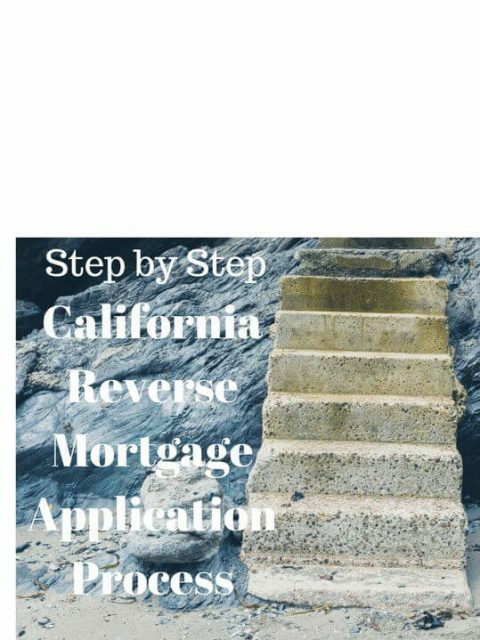 All told, between the lender or broker and the homeowner, there are 10 steps to getting a reverse mortgage in Califonia. 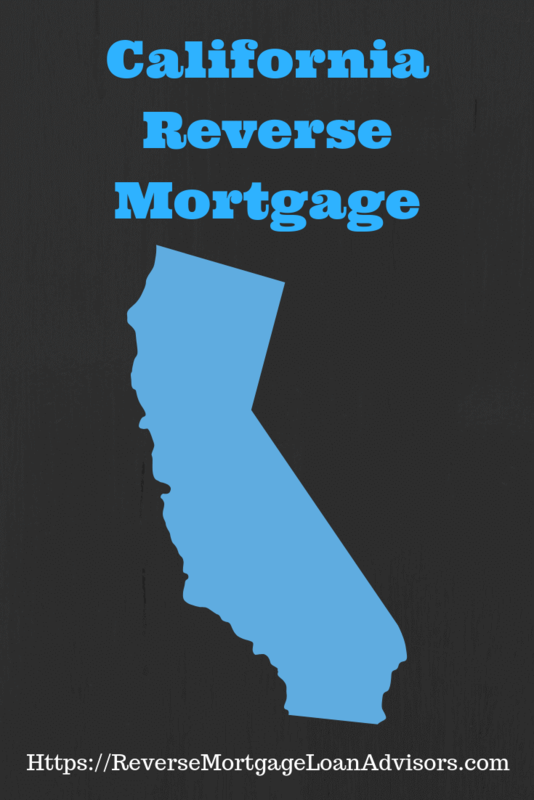 Discover both the pros of reverse mortgage and the cons of reverse mortgage. Learn the basics about reverse mortgages. Find out how they work. One good resource is Reverse Mortgage Loan Advisors. As you learn about a reverse mortgage, you’ll also find out if you qualify. Once you know you qualify and it looks like you want to do a reverse mortgage, the next step is counseling. One of the safeguards put in place by HUD for a reverse mortgage is to ensure that the homeowner does a counseling session. Basically, it’s a brief session that reviews the ins and outs of the reverse mortgage. It’s meant to ensure the reverse mortgage applicant is educated and knows what they are getting into. Step 3 is unique to California as it’s one of the few states that have a requirement like this. The California Reverse Mortgage Application Process mandates that you must wait 7 days from the counseling date to order any services that would result in a charge to the borrower. For example, we can’t order the appraisal or title and escrow services. Technically, this can be done at any point, but it makes the most sense to do the application after the counseling session. Once in a while people change their mind after the counseling session. It’s not a good use of time for the loan officer or the homeowner to do an application before counseling. An unexpired driver’s license or state issued I.D. Now that the seven day waiting period is over, it’s time to order the appraisal. Hopefully, you’ve had a discussion with your loan officer in regard to things that the appraiser will be looking for. A good reverse mortgage loan officer will do this. If you have not had that discussion, please ask your loan officer about FHA requirements in regard to your home. While you are waiting for the appraisal report to arrive at your lender, your loan will be processed. During this time, you’ll likely connect with your loan officer and processor to get your loan ready to get underwritten. Once the appraisal is completed, your loan will go to underwriting. The underwriting process normally only takes 24-48 hours. However, the approval is usually a conditional approval. To validate that approval you may need to provide additional items OR your processor may need to just do a few things on their end. This is the best part because it means you are done with your reverse mortgage. Once you sign, you’ll have to wait 3 business days before your lender can fund your loan. Once the loan is funded, your funds can be disbursed. In most cases the process is simple and easy. Of course, this isn’t always the case. On average it takes 30 – 60 days from application to funding. Sometimes it can be a bit quicker. Other times it can take longer. The thing for you to do now, is enjoy not having a payment and having a less stressful life.